Chana masala (spiced chickpeas) is a staple in my kitchen and definitely my go-to dish when entertaining. 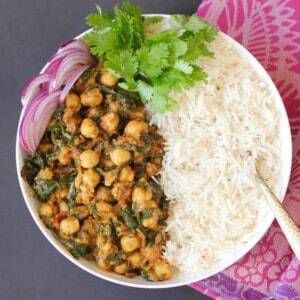 This intensely spiced, tangy, aromatic dish makes for a healthy, protein packed dinner. 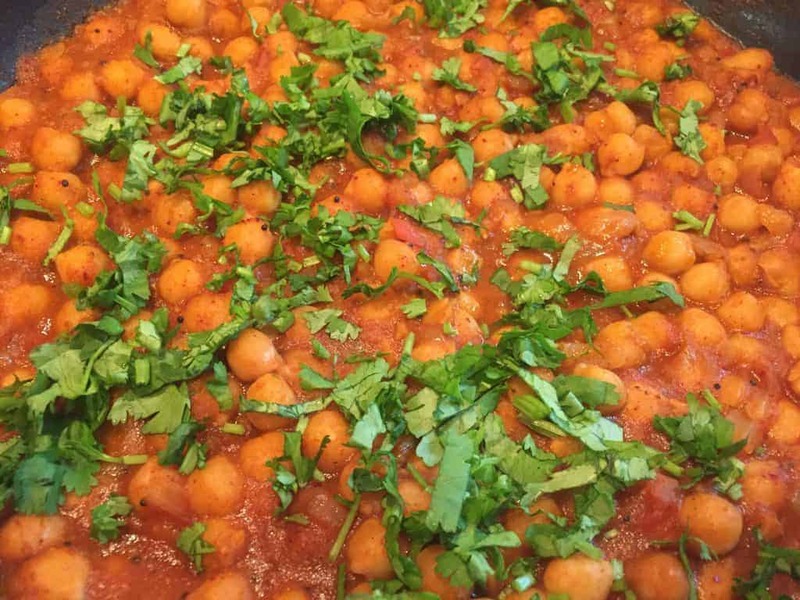 This dish can quickly be made if you have the spices roasted and blended in advance (or you can use ready made chana masala spice which is readily available). 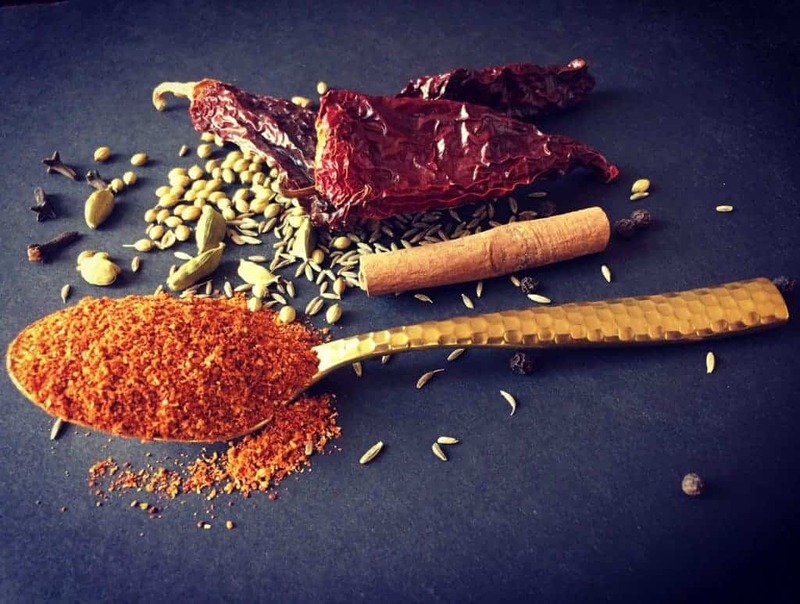 I recently made a batch of this spice blend to speedup my weeknight cooking. 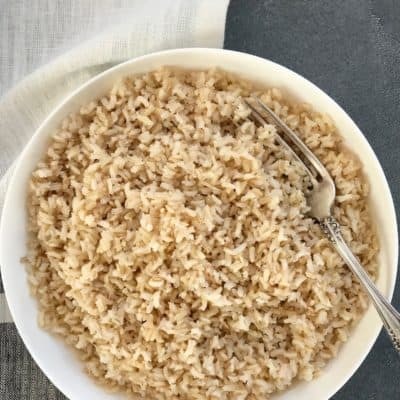 After researching quiet a few recipes and several trials, I now have the perfect recipe that I am thrilled to share with you! This blend uses Kashmiri red chilies that give the dish a deep orange color and just the right amount of heat and dried mango powder to enhance the tangy tomato flavor. 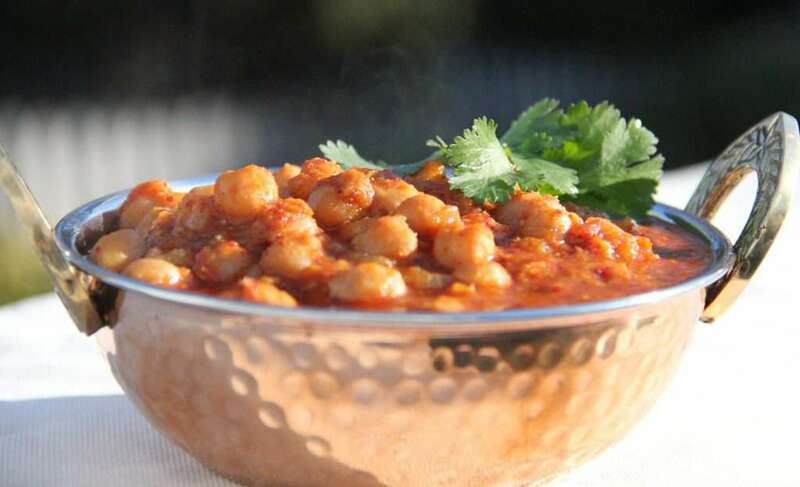 The spice blend uses few basic spices and can be made ahead in a big batch or can also be made while you are sautéing onions for this chana masala recipe. Here is the Chana Masala recipe using homemade chana masala spice blend that can be made in a jiffy. Classic Chana Masala with home made spice blend. Soak white chickpeas in water overnight or 8-10 hours and pressure cook them until soft. I sometimes pressure cook them with a tea bag to give the dish a rich smoky flavor and deep color. Tea bag can be discarded once the chickpeas are cooked. You can also use rinsed and drained canned chickpeas. Heat ghee in a medium skillet. Add chopped onions and sauté on medium-high heat until it turns golden brown. Add ginger and garlic. Mix well and cook for another minute. Add tomatoes and cook for 5 minutes stirring few times until the tomatoes are soft and mushy. Add chana masala spice blend and mix well. Add boiled chickpeas and salt to taste. Add 1/4th cup of water(more or less) to bring the curry to your desired consistency. Occasionally I also add cubed boiled potato to this dish. 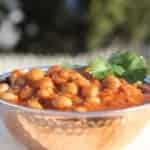 You can add more spice blend if you are looking for a spicier chana masala, especially if you decide to add the potato. Simmer for 5 minutes and garnish with cilantro. 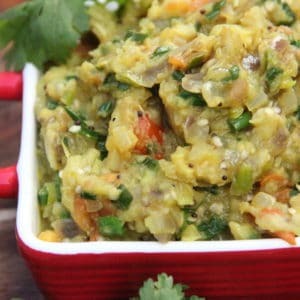 Serve with steamed basmati rice or paratha! Mouth watering ….. Yummy ….. !!! 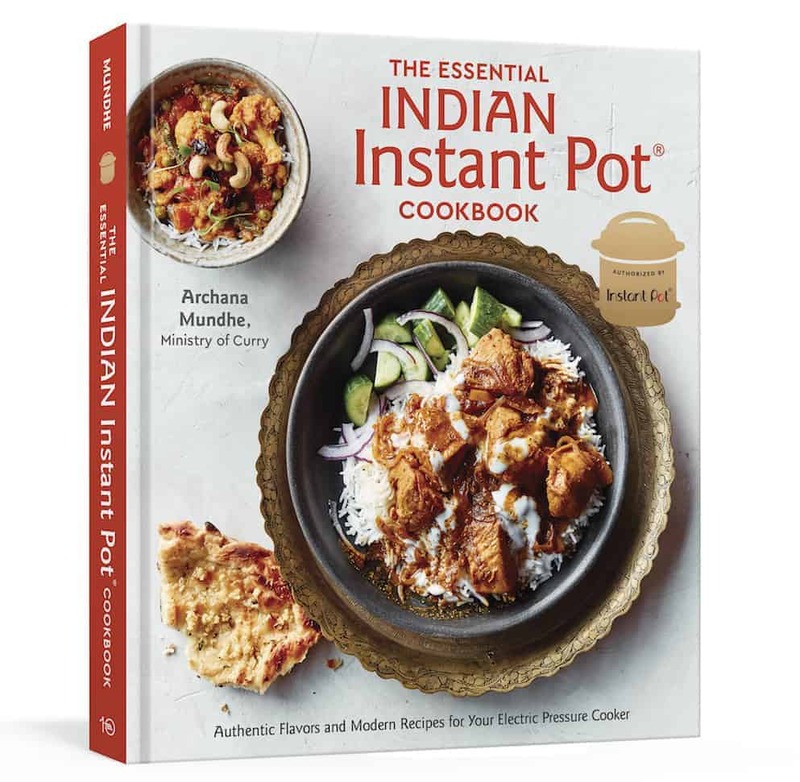 Hi Archana, can you give Instant Pot directions for this (similar to the butter chicken recipe which is amazing!) please? Thank Linda, I will post it soon. Trying to catch up with many IP recipes. Glad that you enjoyed the butter chicken. Hi Linda, So glad you are enjoying my IP recipes. 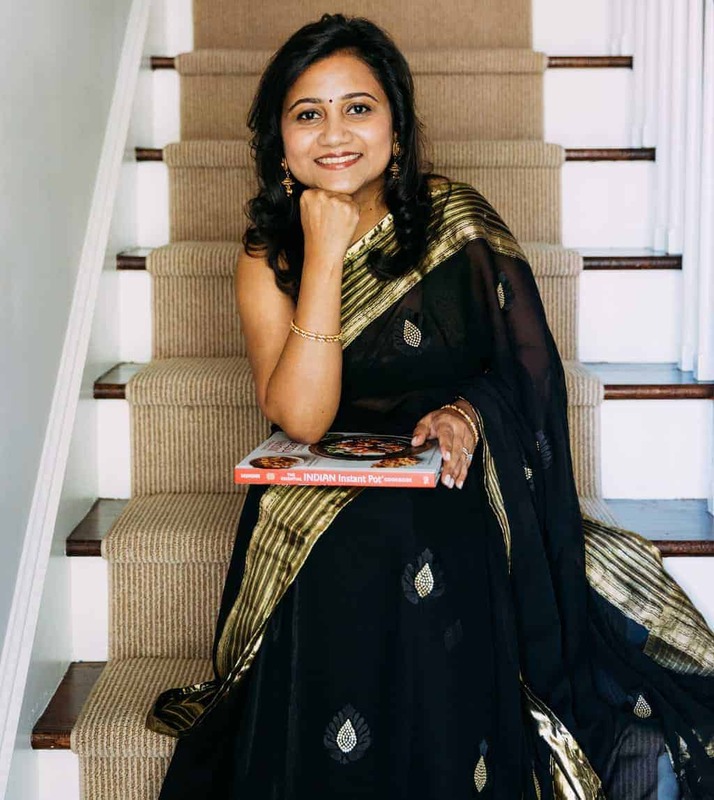 I recently posted aloo gobhi and dum aloo too. In this recipeI pressure cooked soaked chickpeas for about 20 mins in a traditional pressure cooker. If you are making this recipe in IP, I would saute all the onions, tomatoes spices etc and then cook on Manual(Hi) for 20-25 mins with NPR. Also I never add baking soda, just salt. So I’m a little too lazy to make the chana masala spice blend – plus the last time i ground spices i had a very long coughing spell. Any chance I could use garam masala instead or unground spices listed in your chana masala spice blend? I believe I have most of them. 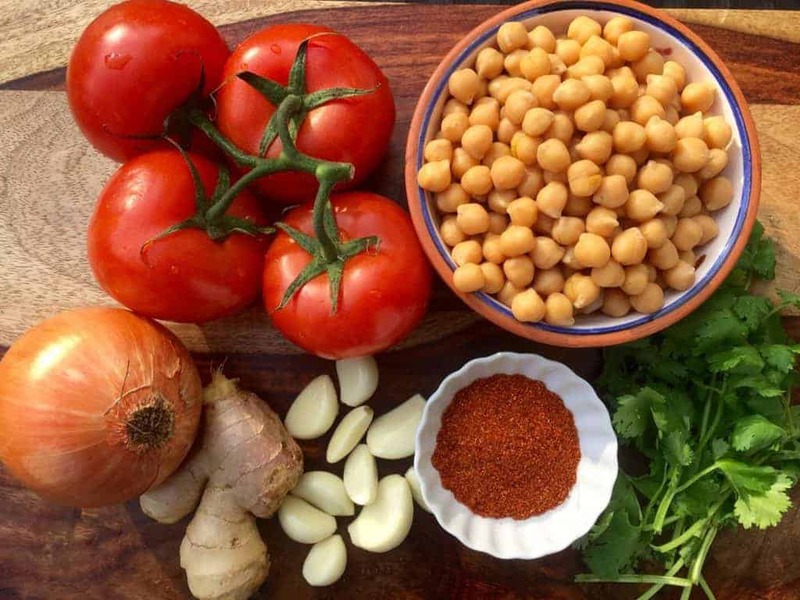 Also, if i were to make this in the instant pot, do I have to pressure cook the chickpeas first or can I cook them according to your instructions above (in one of your comments) after soaking them overnight? Sorry for all the questions and thank you! Absolutely. Garam masala will work well. 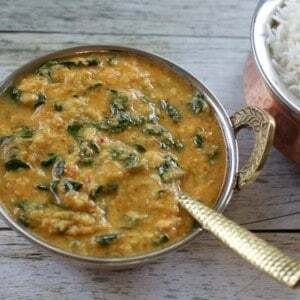 You will need 1 teaspoon red chili powder and 1 teaspoon coriander powder in addition to garam masala Add some lemon juice with garnish for the tangy flavor. You can cook soaked chickpeas just increase the cook time. Can’t wait to hear how you like it! Thanks! I also have tamarind. Should I use it instead of the lemon juice? Yes! stir in some tamarind in the end for tanginess. 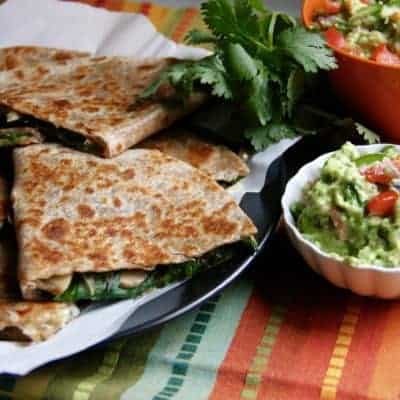 I am a great fan of your recipes and was wondering if you can incorporate the IP method.